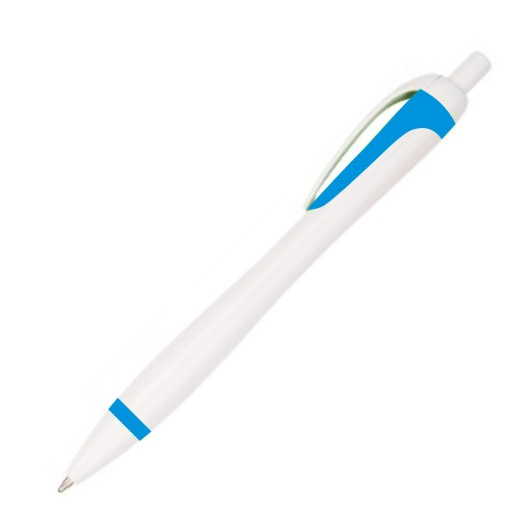 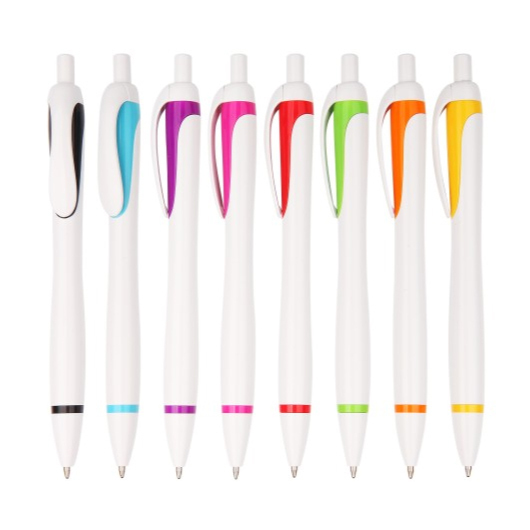 A plastic pen with vibrant colours and sleek smooth barrel that makes a fine pen product for everyone. Ideal for a wide variety of writing activities and offering reliable performance, this plastic pen comes with a versatile 1.0mm parker refill, German Dokumental black 0232 ink that creates vivid lines. 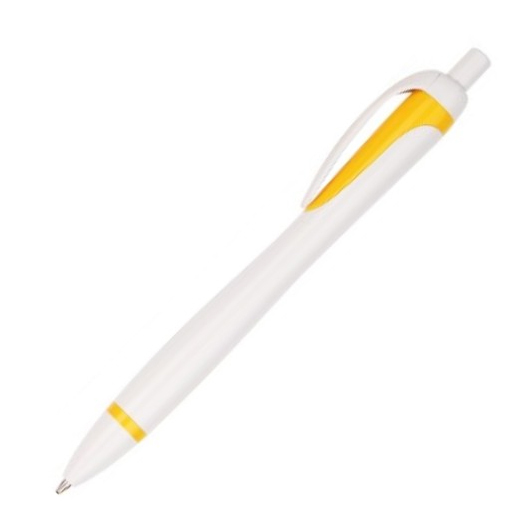 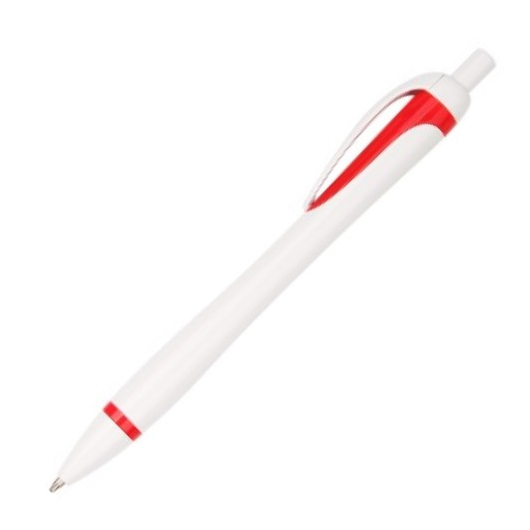 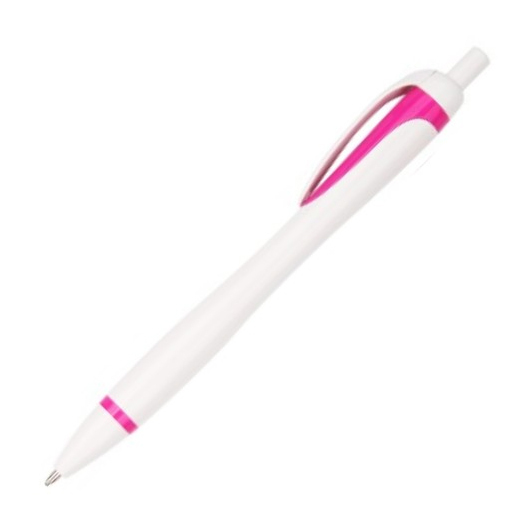 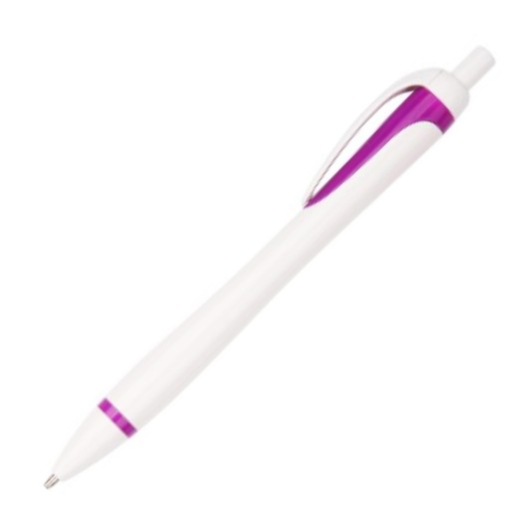 It lays down the ink smoothly and evenly while the round barrel sits comfortably in your hand. The ink comes with an extended writing length of 1800 meters making it last longer compared to ordinary pen products. 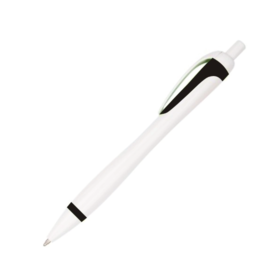 It also features two components injection barrel (solid white + solid colour), solid coloured below ring, and solid white trims. 1.0mm Parker refill, German Dokumental black 0232 ink, T.C.NIB.